Allow us to give you ample advanced notice: the first-ever Spokane Craft Beer Week is set for May 11-17 and will feature dozens of events (and specially brewed beers) at breweries and beer purveyors throughout the city. Head to spokanecraftbeerweek.com to sign up for email updates. Spring is here (at least in terms of weather) and along with it comes new beers. 12 String Brewing Co. has brought out its Spring Reverb, and over at No-Li Brewhouse, you'll find Poser, a super-accessible, low-alcohol-but-very-aromatic ale that's just hit stores and is expected to stick around all year. At River City Brewing, you can taste the new Inconceivable Imperial Pilsner, which debuts in the tap room on Friday, March 13. 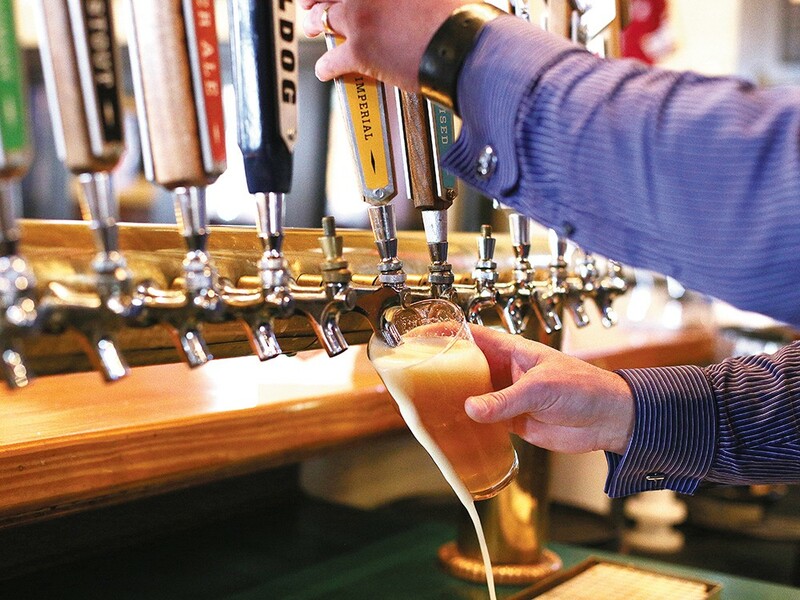 In a collaboration of two excellent things, the Craft Brew and Bacon Festival hits Kennewick's Three Rivers Convention Center on Saturday, March 14. You'll find regional beers and, of course, a hell of a lot of bacon-inspired dishes.